Do you know that hundreds of KPBSD employees serve on district committees? 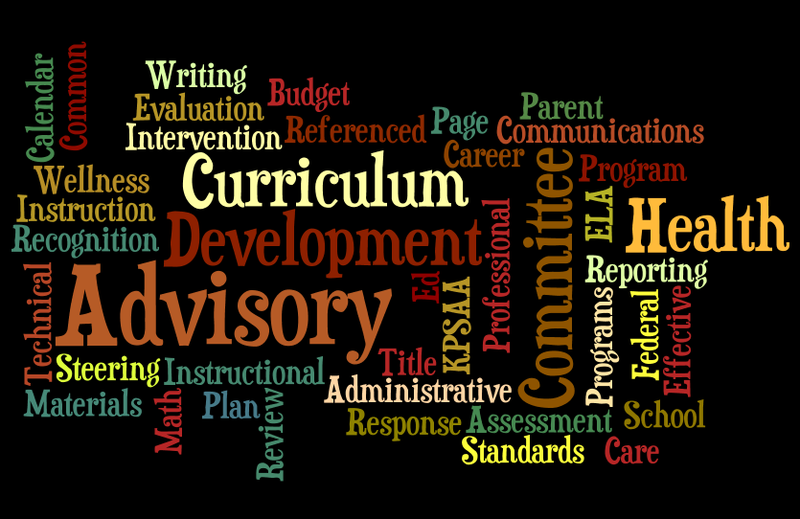 Take a look at more than twenty KPBSD committees that range from Career and Technical Advisory to Instructional Materials Review to the Wellness Committee. Please take a minute to click on a link that intrigues you, and give thanks to colleagues and KPBSD employees for excellence and service. Together we build an excellent school district that serves our students.